No Married At First Sight last night and Nine’s Sunday night audience went backwards — none moreso than 60 Minutes whose audience slumped nationally by a third from 1.51 million last week to 1.005 million without the reality show to lead-in. 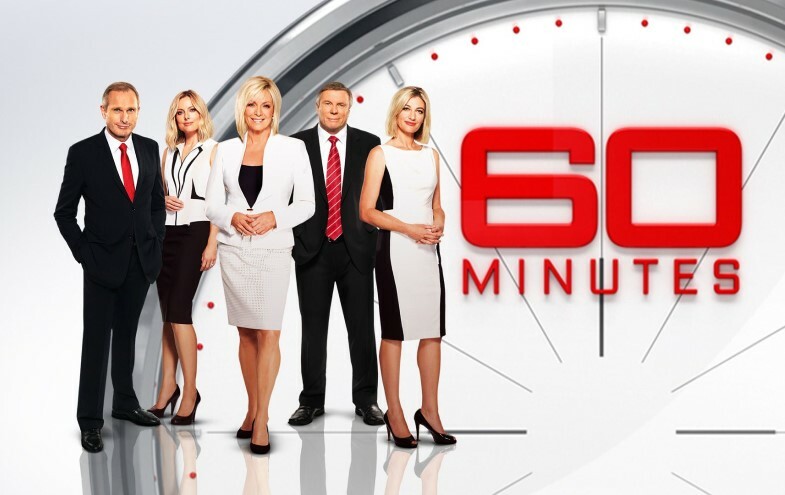 60 Minutes was moved to 7pm last night and was just pipped by the 7pm ABC News with 1.006 million nationally, while My Kitchen Rules was well ahead with 1.24 million. Nine still managed a small win in total people, but Seven easily won the main channels and the demos. Ten was fourth behind a Vera/News-led ABC. Vera had 1.05 million and was the most watched program after 8.30pm behind MKR on Seven. MKR‘s 1.240 million from 7pm to 8.30pm was only 52,000 more than a week earlier, so the post-MAFS bounce for MKR certainly faded last night. Chris and Julia’s Sunday Night Takeaway averaged 356,000 nationally — up from the MAFS-depressed 235,000 a week earlier. Ten’s Dancing with the Stars is down to the final four tonight. 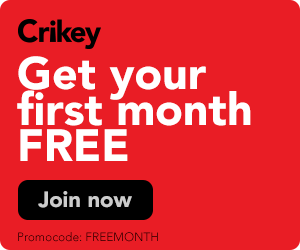 What is happening when it comes to Australia's TV viewing habits?